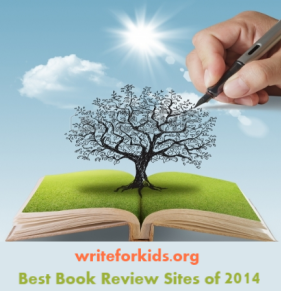 It's been a banner year for nonfiction author, Pamela S. Turner. Many nonfiction fans know Turner's Scientists in the Field books such as The Frog Scientist and The Dolphins of Shark Bay. 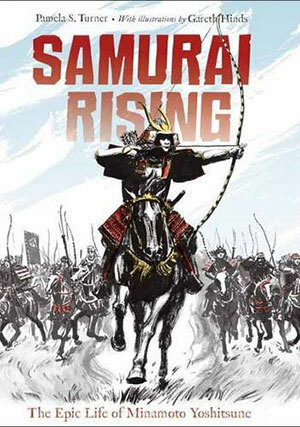 Earlier this year, Charlesbridge released Samurai Rising, Turner's epic biography of Minamoto Yoshitsune. 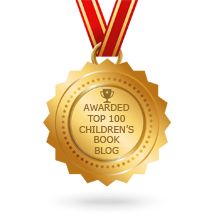 Aimed at upper middle grade and teen readers, the biography details the exciting life of Yoshitune, a scrawny risk taker who became Japan's bravest Samurai in twelfth-century Japan. Rebellion, revenge, rivalries and fierce battles make this a thrilling page-turner for teen readers. 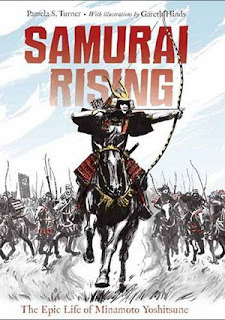 Be sure to check out the Samurai Rising activity guide for educators. Turner also has a new book in the Scientist in the Field series, Crow Smarts: Inside the Brain of the World's Brightest Bird. The book examines the work of Dr. Gavin Hunt and his team of scientists as they study the intelligence of crows in New Caledonia. The species of New Caledonian crows are exceptional because they craft and use their own tools and have the ability to solve problems and puzzles. Turner and Comins shadowed Dr. Hunt and his team and documents their work with crows on location. Close-up photographs, an engaging narrative and a spotlight on real scientists are part of the Scientist in the Field formula making it an interesting read for kids and adults who enjoy learning about science. 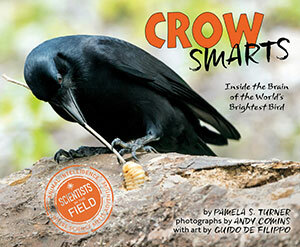 Here's a Crow Smarts activity guide for educators. Videos featuring the New Caledonia crows can be found on the Turner's website. I'm a bird nerd, and I absolutely LOVED this book. Crows, and corvids of all kinds, are such fascinating and intelligent creatures.